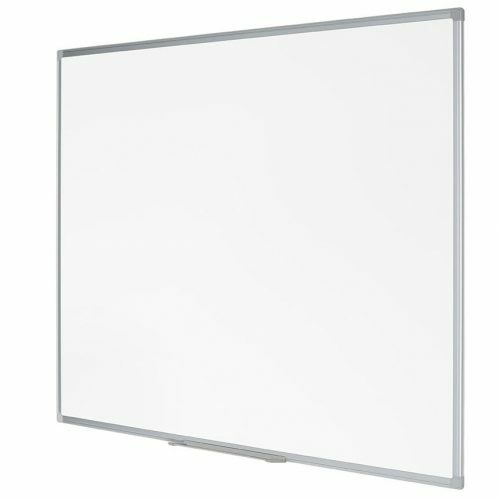 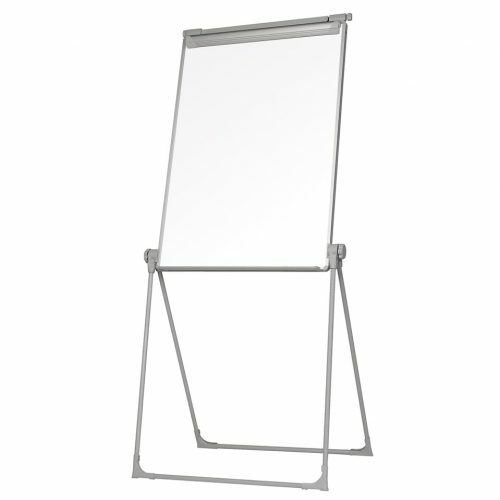 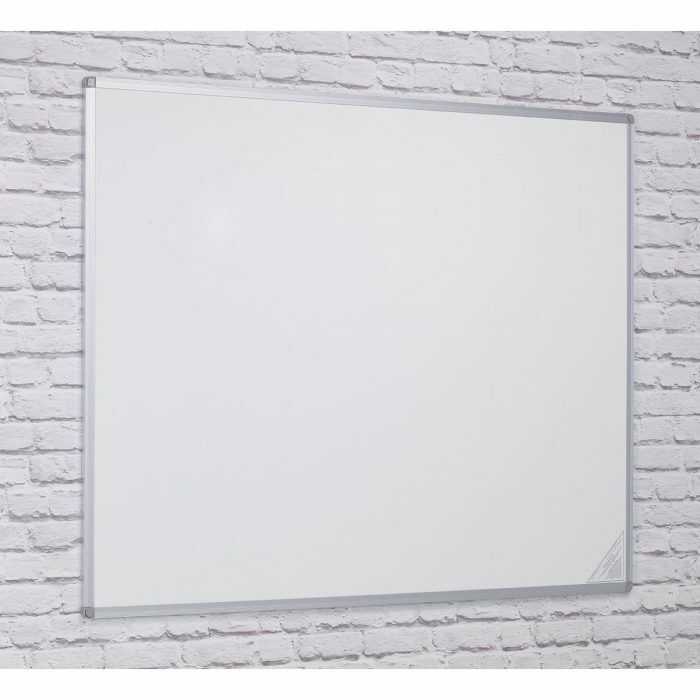 Double value drymaster whiteboards with satin silver anodised aluminium frame. 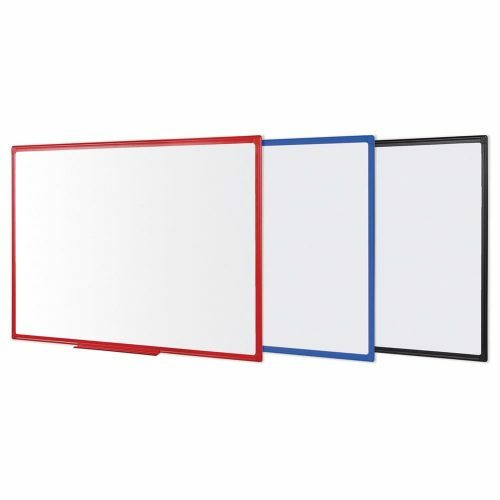 Colour related rounded safety corners and concealed corner fixing, plain one side, reverse with discreet 25mm gridguide for neater writing and charting. 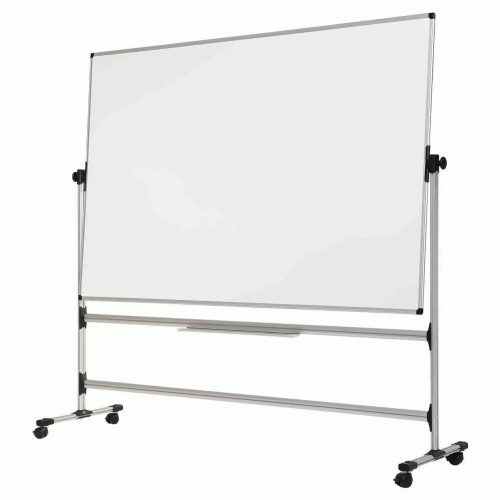 Pen ledge and wall fixings are included.